The UNESCO’S world heritage listed monument is reputed to be the birthplace of Apollo’s son Asklepios, the healer and was the most celebrated healing center of the classical world. 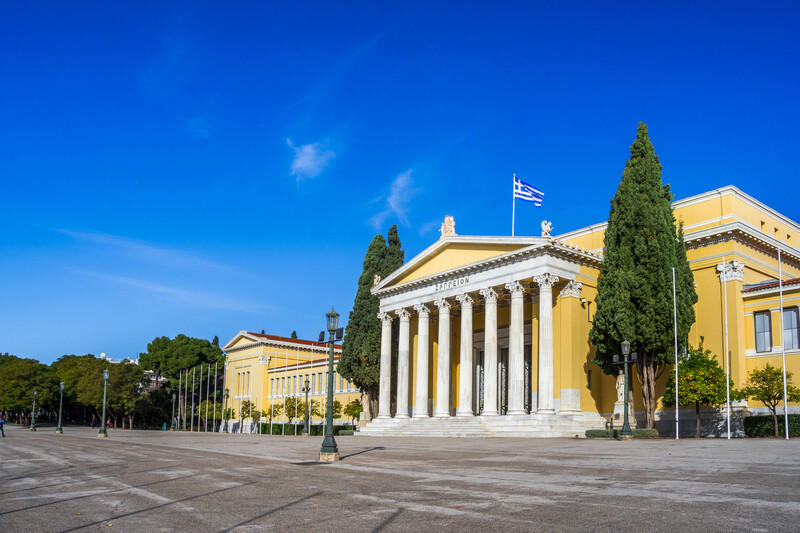 Upon arrival at Athens International Airport, you will be met by our representative and transferred to your hotel. Balance of the day at leisure.If time permits depending on your arrival time to Athens, you may enjoy one of our optional tours. (Cape Sounion or Athens By Night Tour with Traditional Greek show). 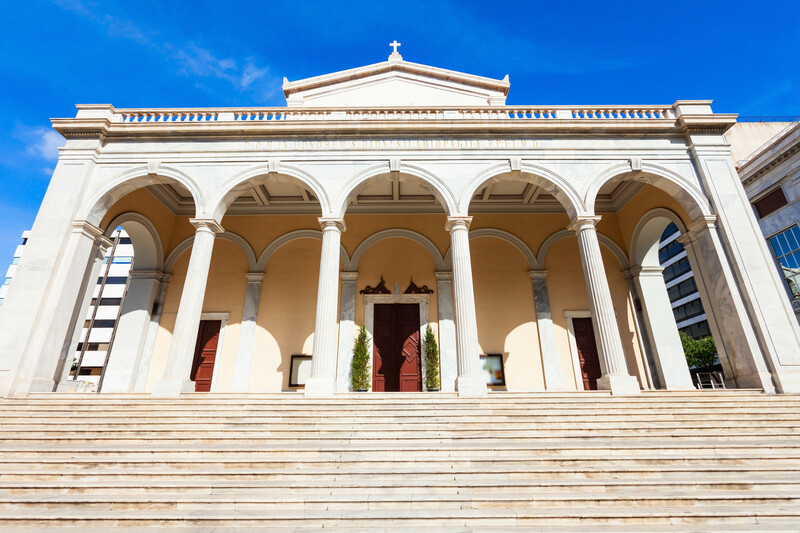 After breakfast, pick up from hotel for your one day tour to Mycenae and Epidaurus in order to explore some of the most famous archaeological sites in Greece. We drive via the coastal National highway for the Corinth canal, where we have a short stop. 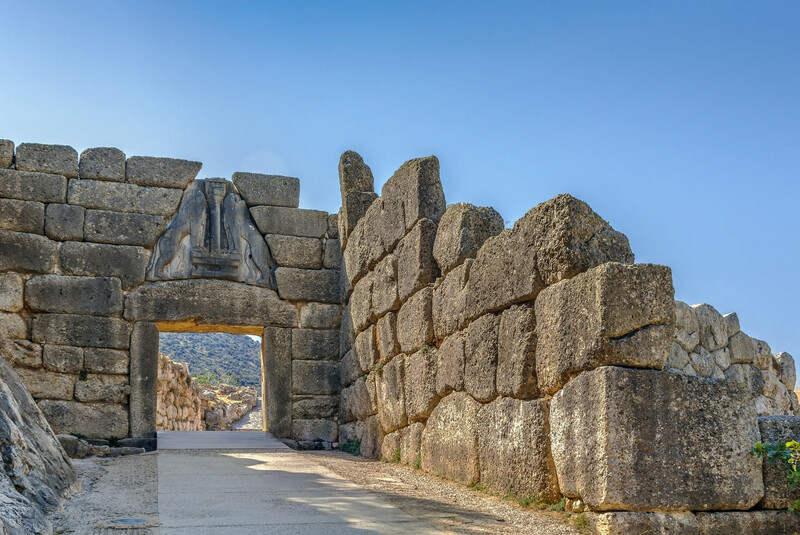 After the Corinth canal, we enter the region of Argolis and the land of Homer’s Golden Mycenae, a UNESCO World Heritage site. 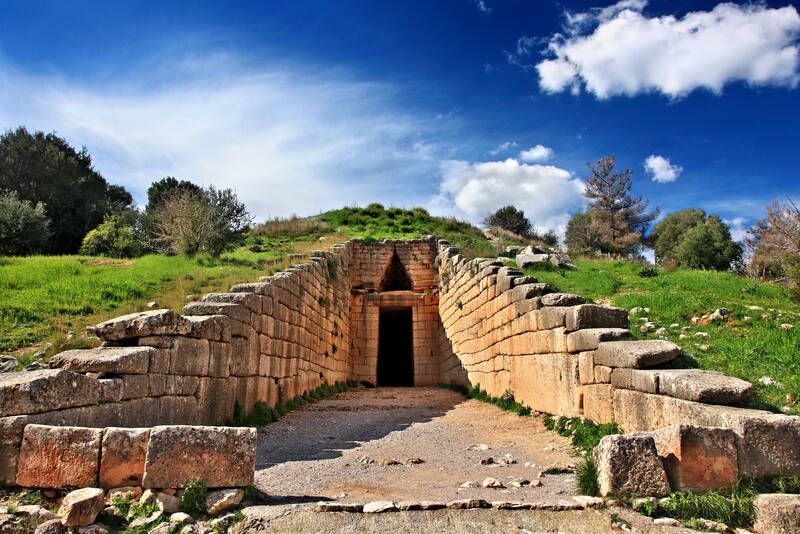 Dating back to the second century B.C., Mycenae was one of the major centers of Greek civilization and a military stronghold which dominated much of southern Greece. 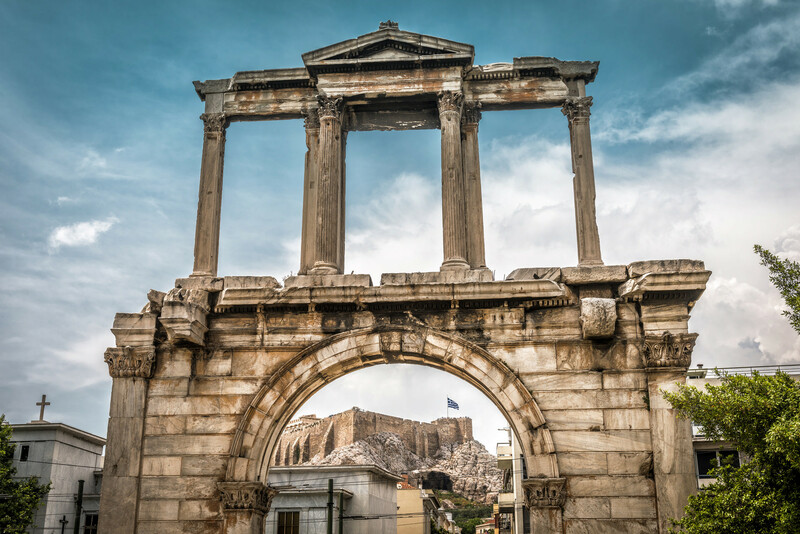 We visit the archaeological site, home to the kingdom of mythical Agamemnon, where we shall see the Cyclopean Walls, the Lion’s Gate, the Royal Tombs, including Agamemnon Clytemnestra’s, and the Treasury of Atreus, a magnificent 14th-century B.C. structure. Before lunch there will be an optional stop in a pottery factory and a traditional Greek optional lunch at a nearby restaurant is available. We continue our drive through Argos and we proceed to Nauplia or Nafplion, the first capital of modern Greece with its Venetian fortress of Palamidi and the fortified islet of Bourtzi (short stop). We continue our trip to Epidaurus and visit the ancient theatre. The UNESCO’S world heritage listed monument is reputed to be the birthplace of Apollo’s son Asklepios, the healer and was the most celebrated healing center of the classical world. Epidaurus is renowned for its theatre, one of the best preserved classical Greek structures and is still used today due to its amazing acoustics. 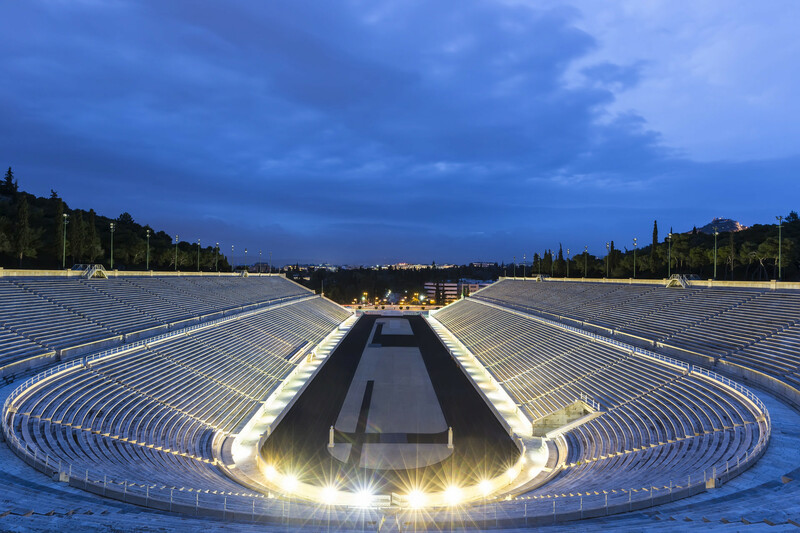 Our Argolis (Mycenae – Epidaurus) day tour returns to Athens late in the afternoon.